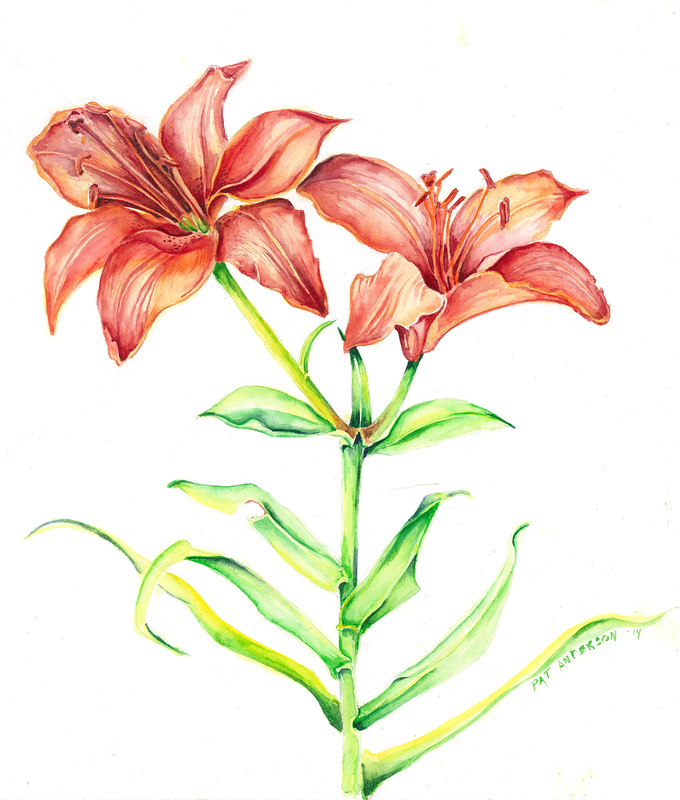 I have a degree in Art Education from the University of Minnesota Duluth, did graduate work at Northern Illinois University, and received certification in botanical art from the Morton Arboretum in Lisle, Illinois. 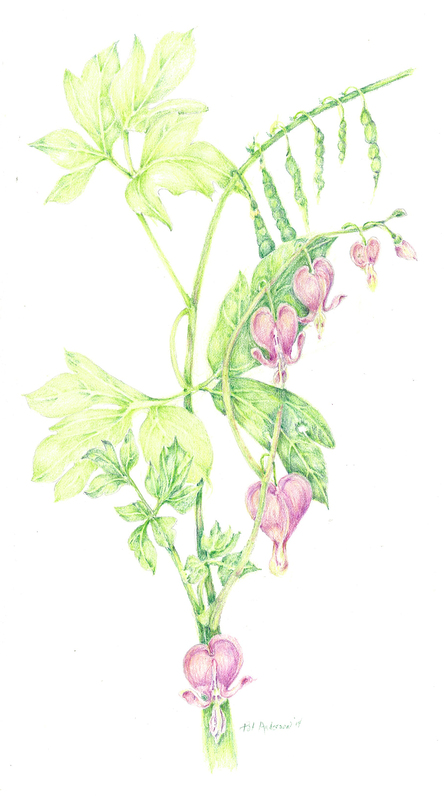 My artwork has been shown primarily through the Nature Artists Guild at the Morton Arboretum biannually since the year 2000. I have also exhibited with the ASBA at their yearly conferences (small works). 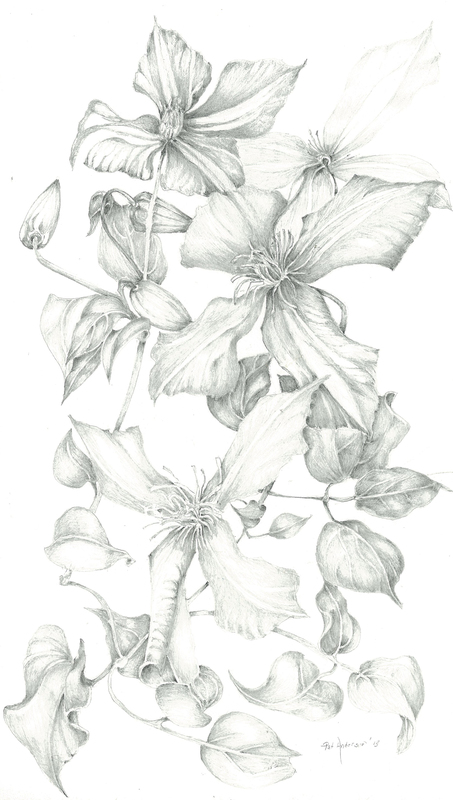 I have shown my Florilegium drawings at the Florilegium exhibit at the Ironwood Gallery, Sonora Desert Museum, Tucson AZ. I am presently working with Margaret Pope on botanical studies of plants of the Sonoran Desert at the University of Arizona.